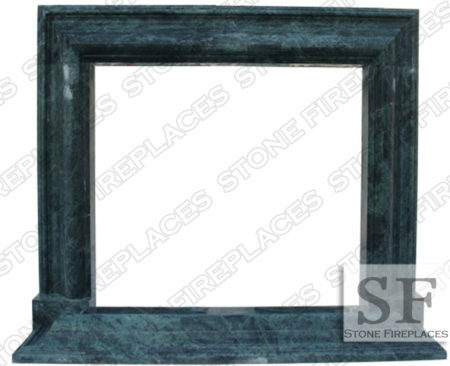 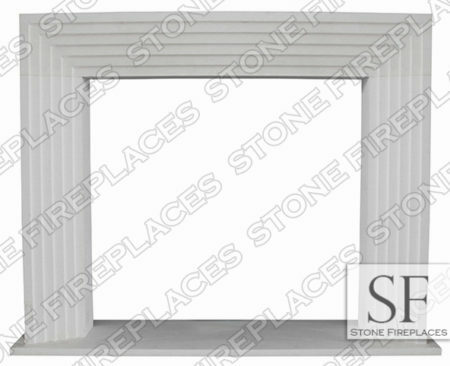 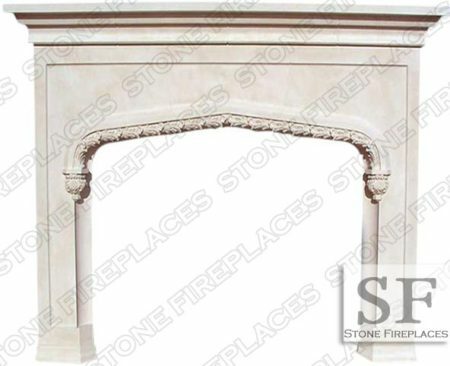 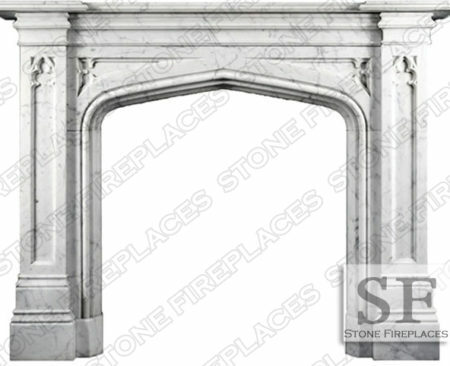 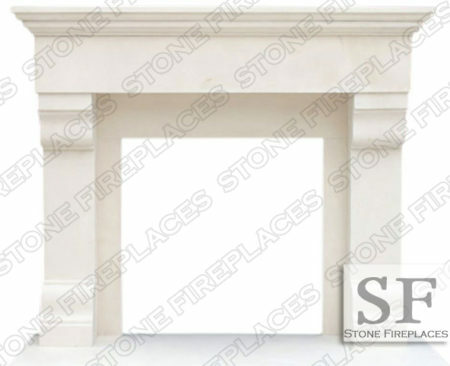 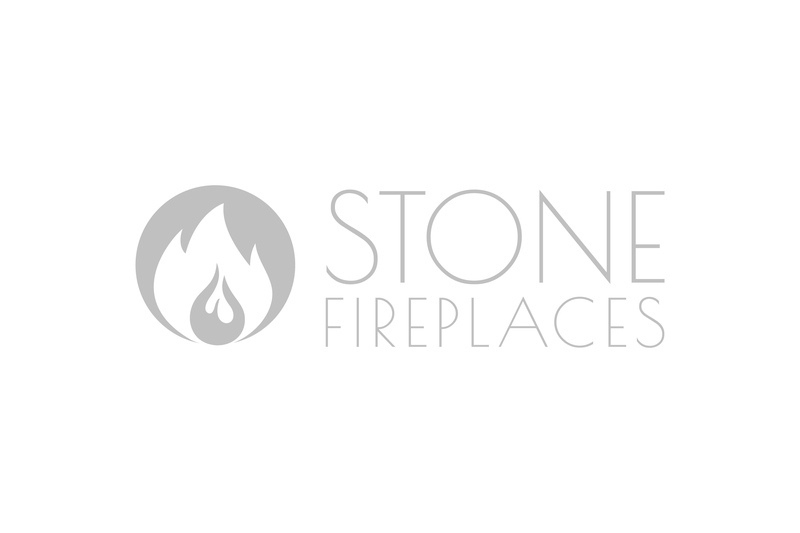 Stone Fireplaces is a Chicago area fireplace provider and installer. 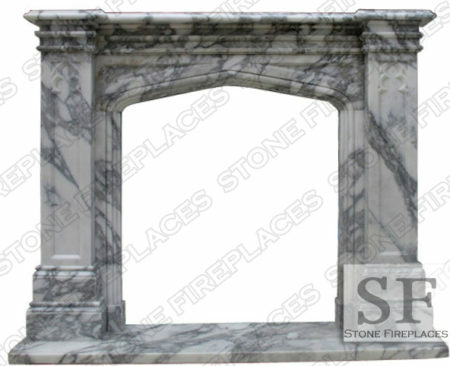 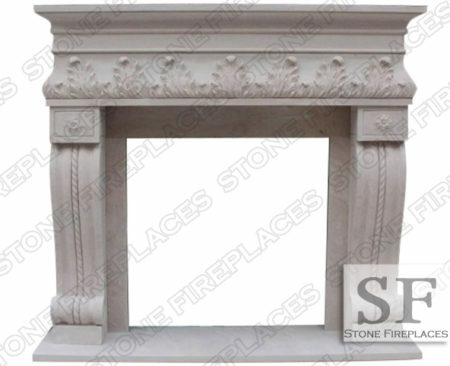 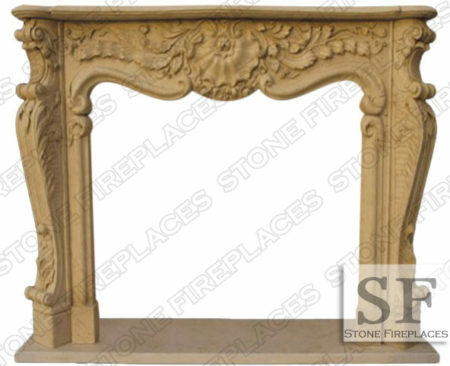 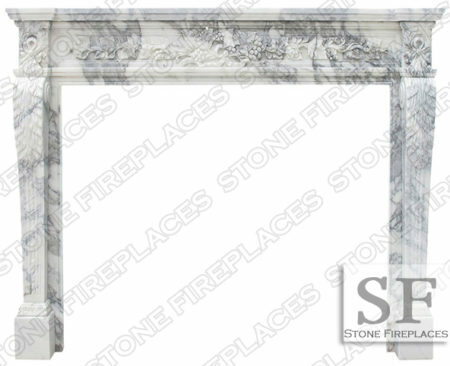 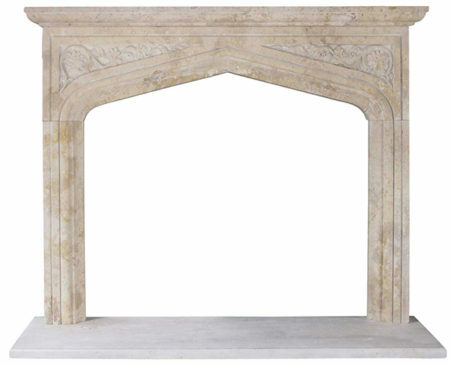 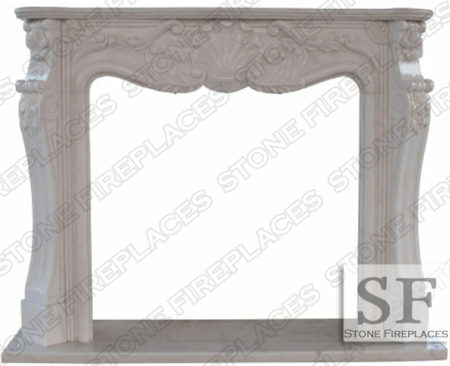 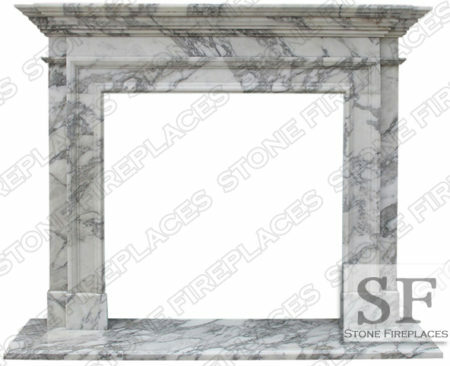 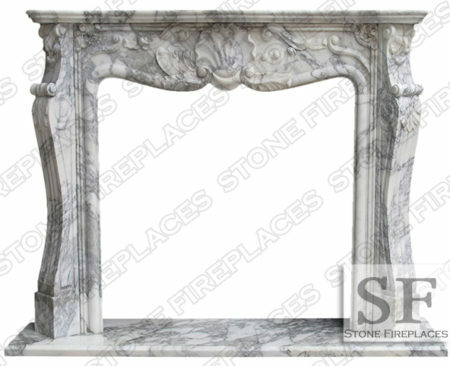 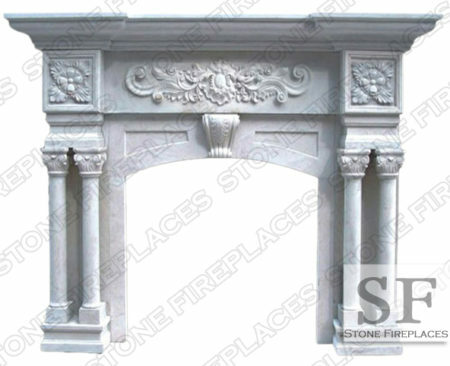 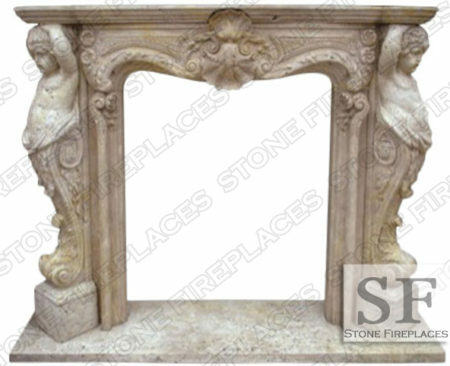 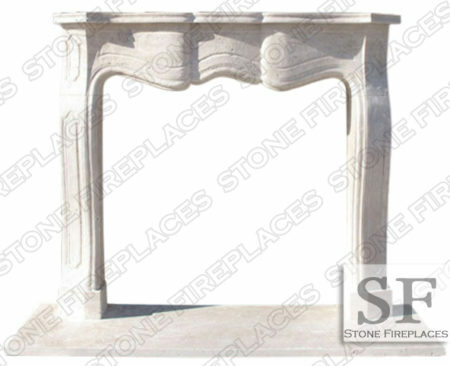 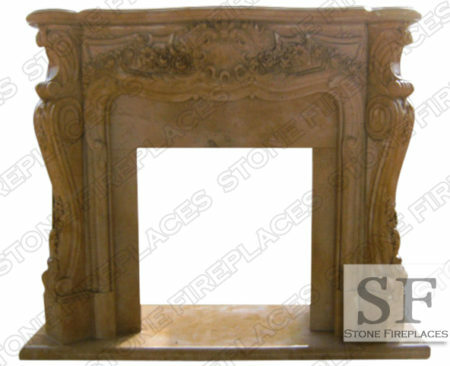 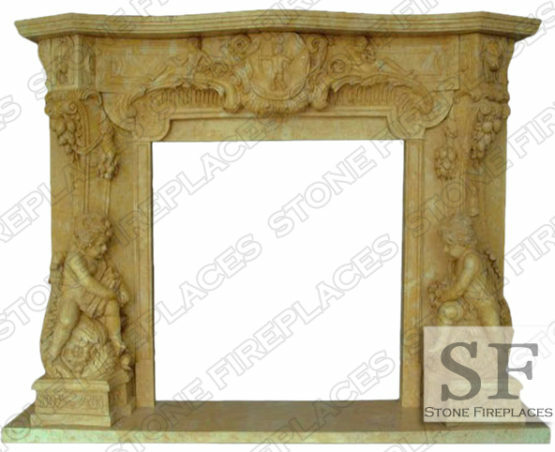 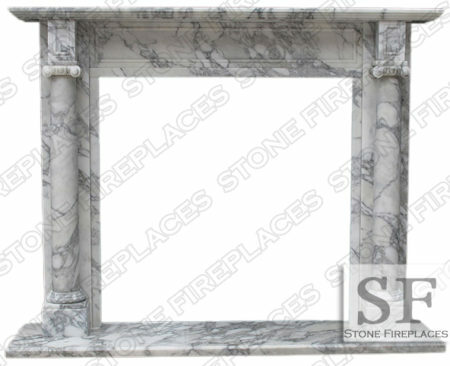 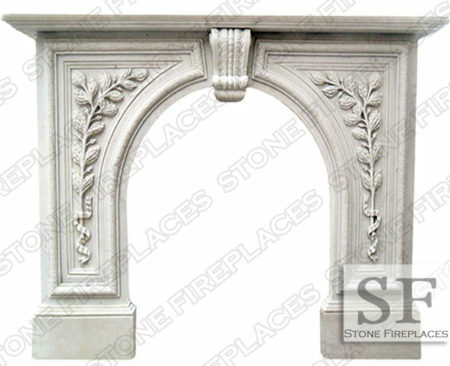 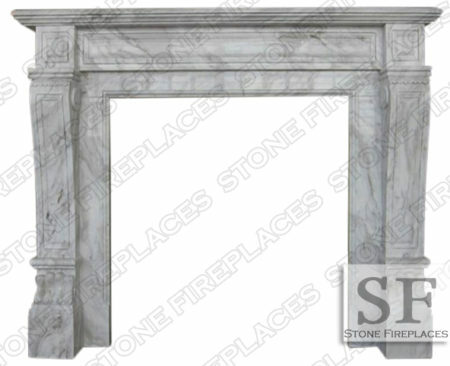 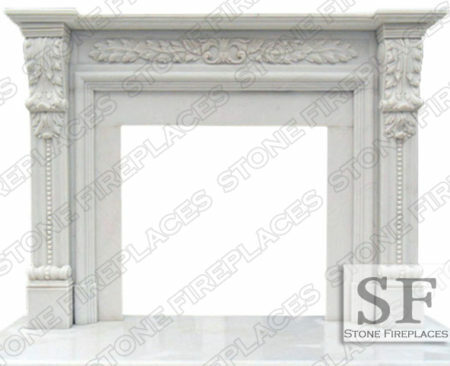 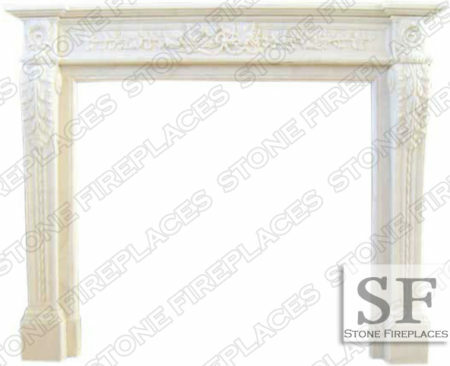 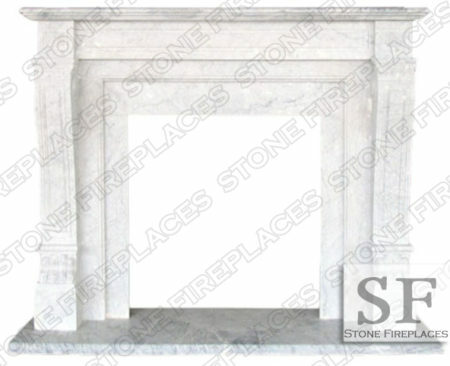 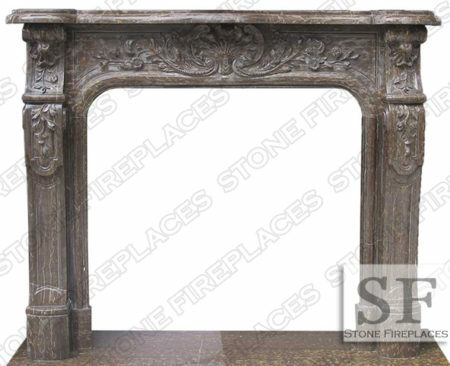 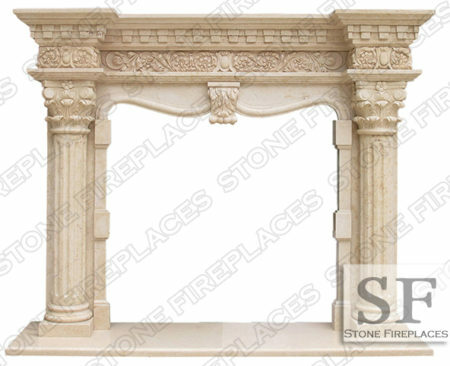 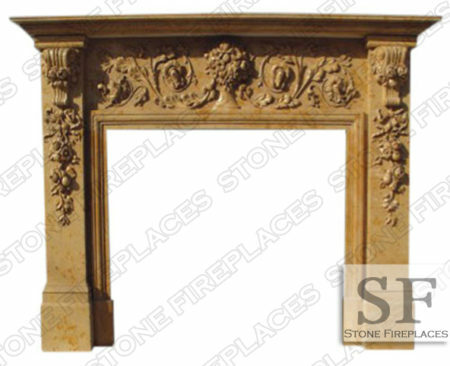 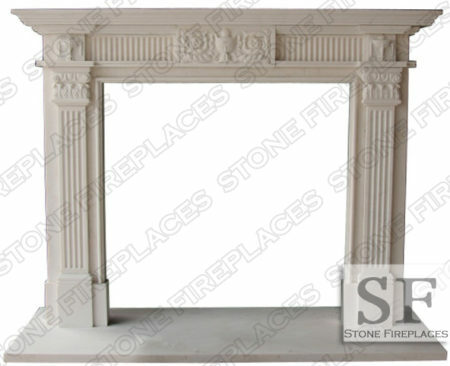 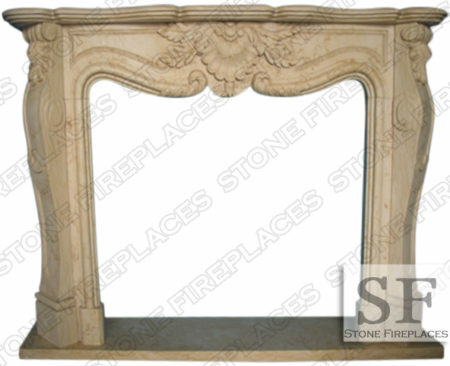 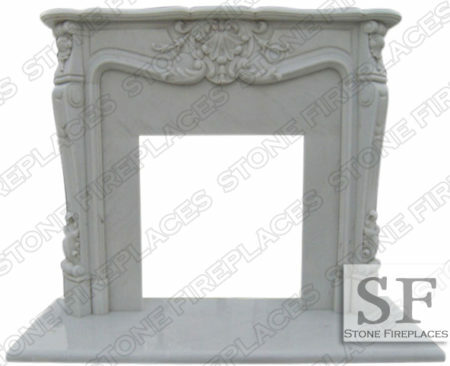 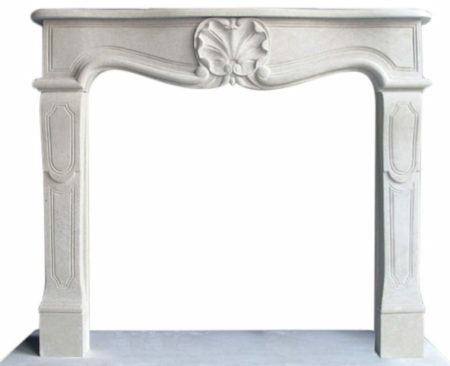 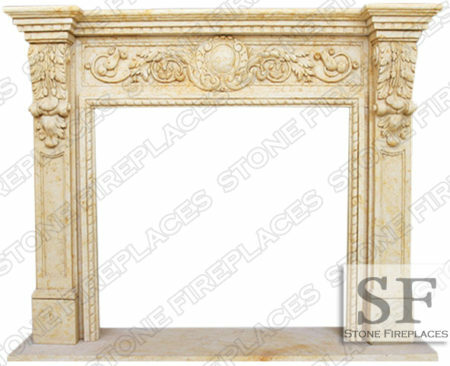 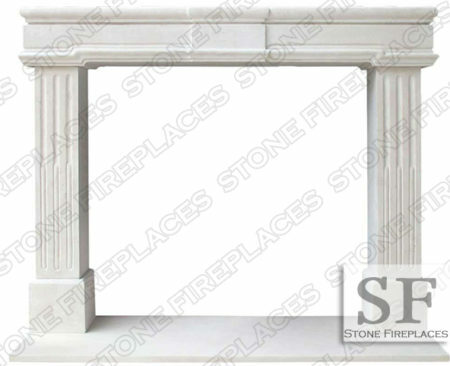 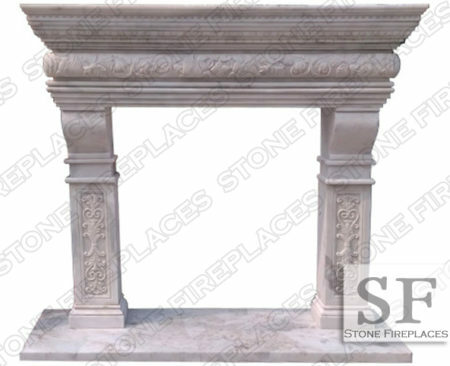 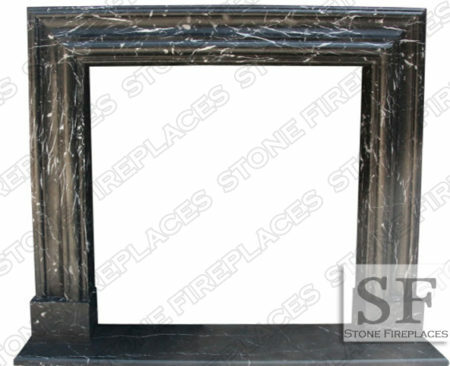 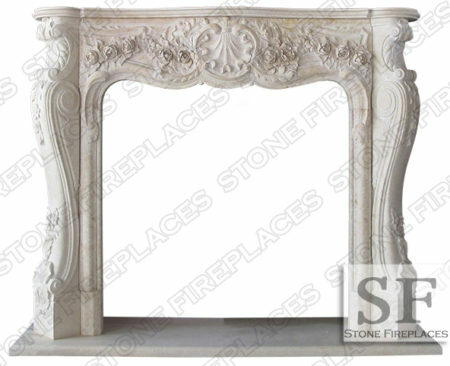 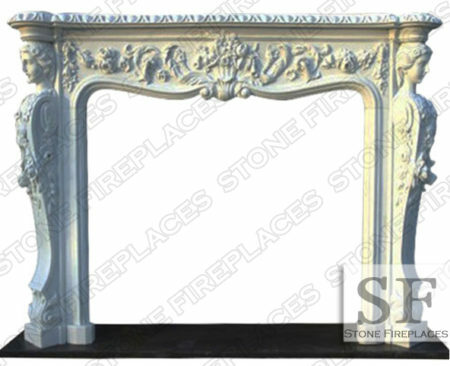 This carved marble fireplace is a fine example of the types of surrounds that we sell to you our customers. 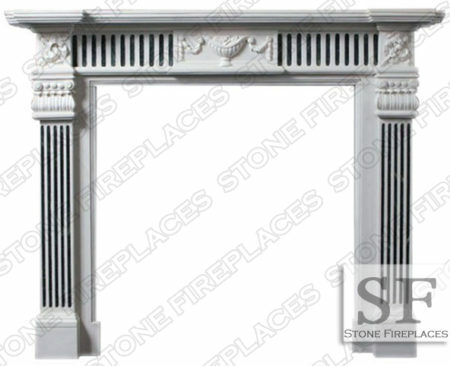 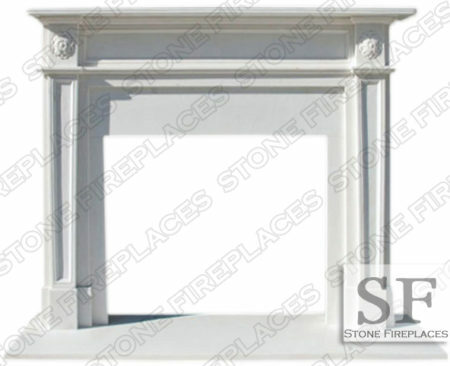 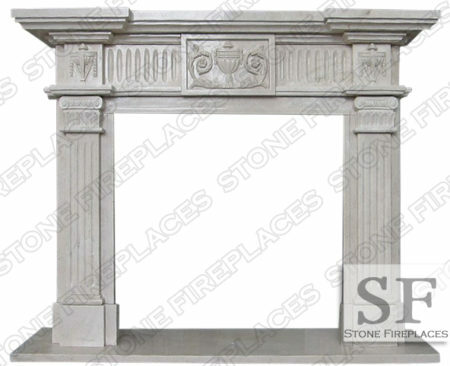 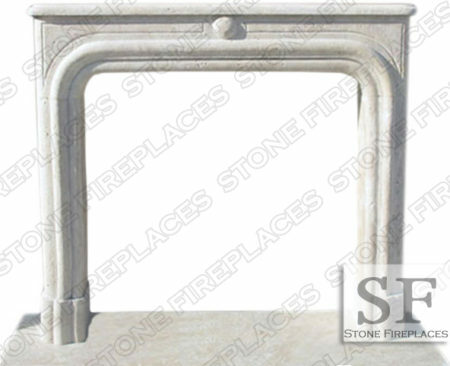 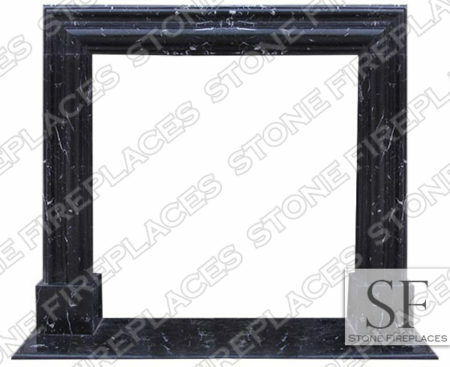 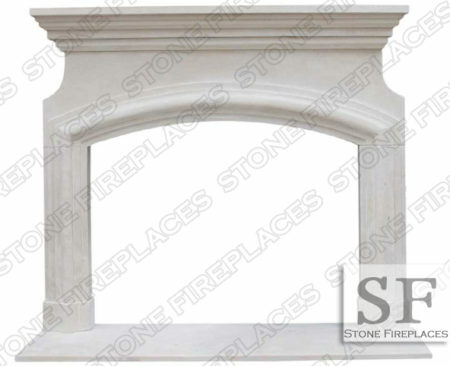 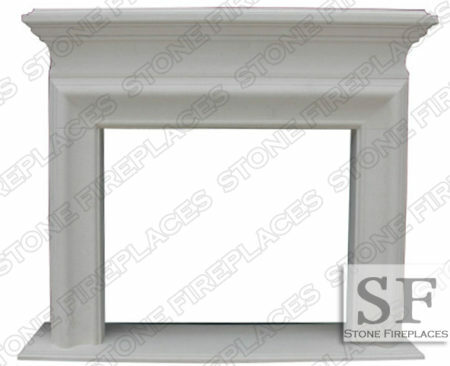 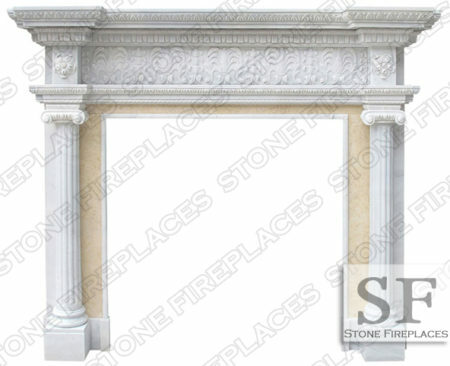 We make your desired fireplace mantel surrounds. 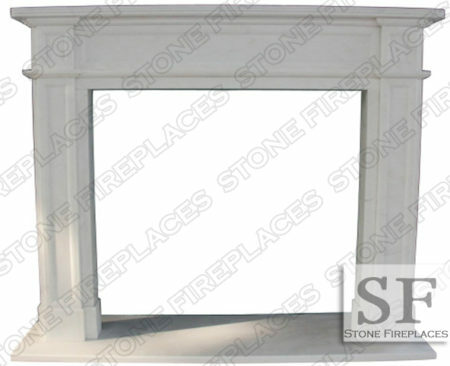 Installs for their local customers and for those located nationally in Areas like New York is available. 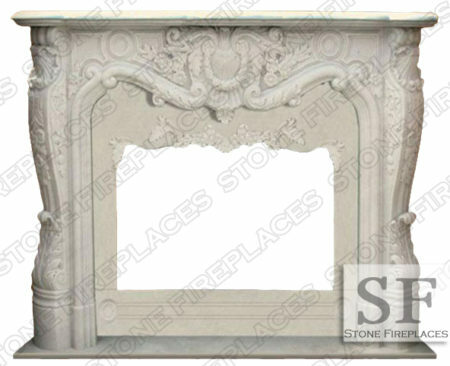 This is a French Fireplace mantel surround style. 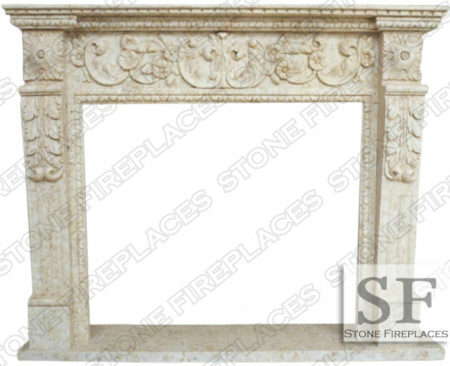 There are cherubim carved on the sides from the same real marble. The grapes and leaves provide for a romanticized feel. 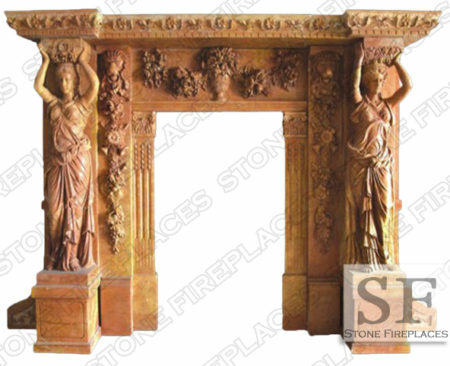 Each of the large statues that are carved into the facing support the mantel shelf above. 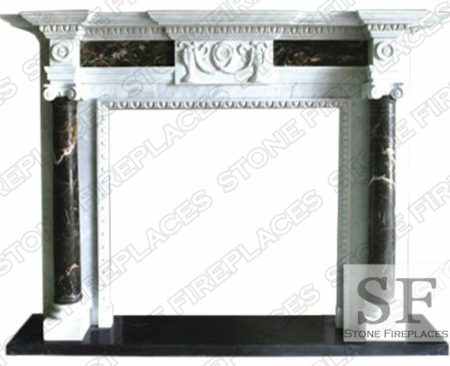 We have installation crews who have honed their skills installing for years. 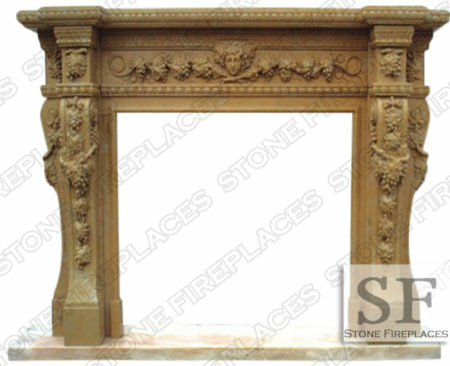 They are able to install these beautiful carved products for you.